​Highly rated ​Norwich City star Ben Godfrey will reportedly be staying at Carrow Road next season, despite interest from ​Premier League side Crystal Palace. According to the ​Eastern Daily Press, the versatile 20-year-old - who can play either in defence or in midfield - is expected to play a significant role in the Canaries' ​Championship campaign next season, after excelling in last season's loan spell at Shrewsbury Town. This news will likely be a great relief for Norwich fans, as their club have already lost two of their stars to the Premier League - Josh Murphy has joined newly promoted ​Cardiff City, while James Maddison will be plying his trade with ​Leicester City next season. As well as Palace, who finished in 11th place in the Premier League last season, Godfrey has reportedly attracted interest from Norwich's Championship rivals ​West Bromwich Albion and ​Swansea City - both of whom were relegated from the top flight last season. Godfrey has made just six senior appearances for the Canaries since joining the club in 2016, but made 40 appearances for Shrewsbury last season in their ultimately failed bid for promotion. They came desperately close, losing 2-1 to Rotherham after extra time in the playoff final. Norwich will be understandably reluctant to lose Godfrey, but if a wealthier club makes a sufficiently generous bid for the young star, the Carrow Road hierarchy may find it difficult to resist. The Canaries no longer receive Premier League parachute payments, so their finances will inevitably be more strained as a result. 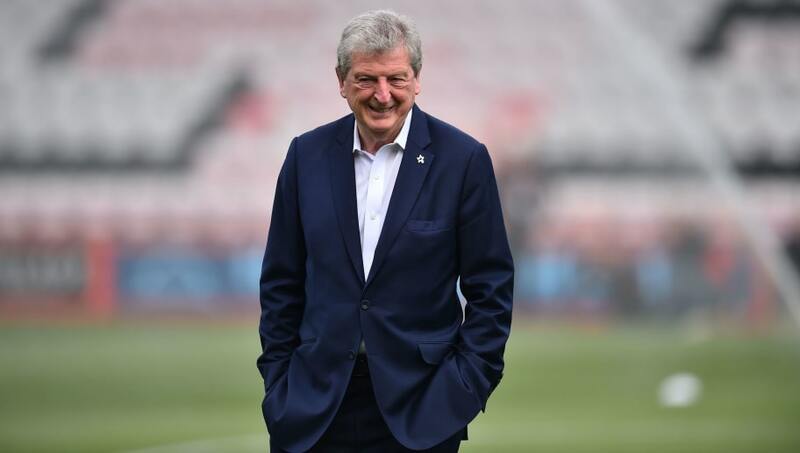 Palace may need to recruit a new midfielder soon, as they could soon lose key midfielders Ruben Loftus-Cheek and Yohan Cabaye. The England star's loan spell is set to expire soon, while Cabaye's current contract will expire in 10 days' time - and the Frenchman is yet to sign a new one.